EBC rest days & rotation 2 prep. 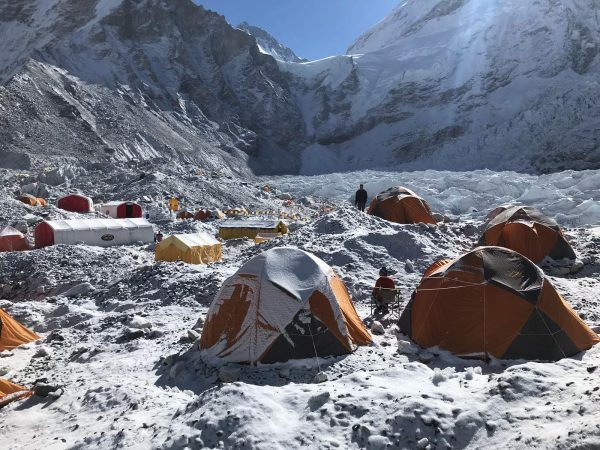 Brad and the expedition team have spent the past 5 days resting at Base Camp and preparing for acclimatisation rotation 2. 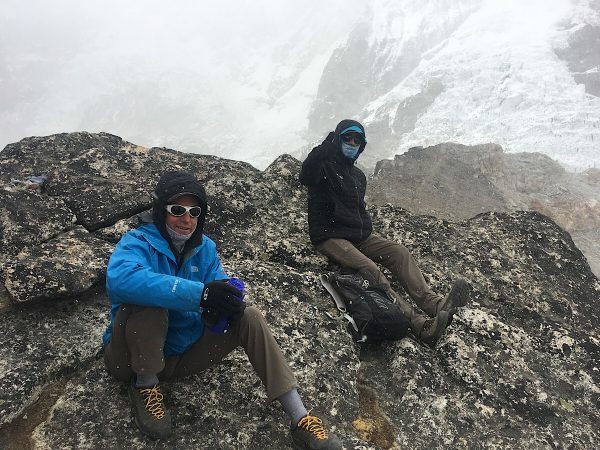 Rotation 2 is now underway and the summit attempt follows this. 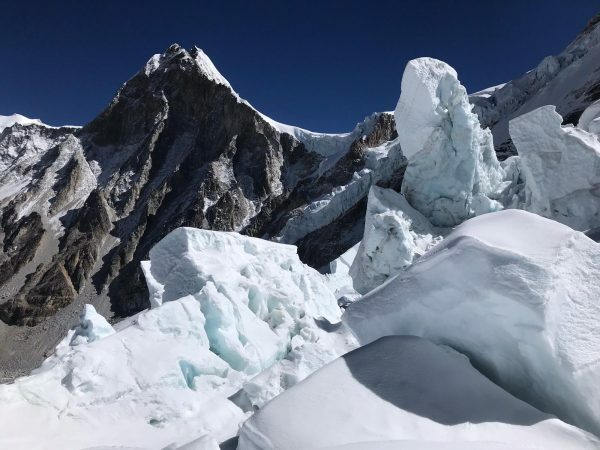 Everest acclimatisation rotation 1 is now complete. 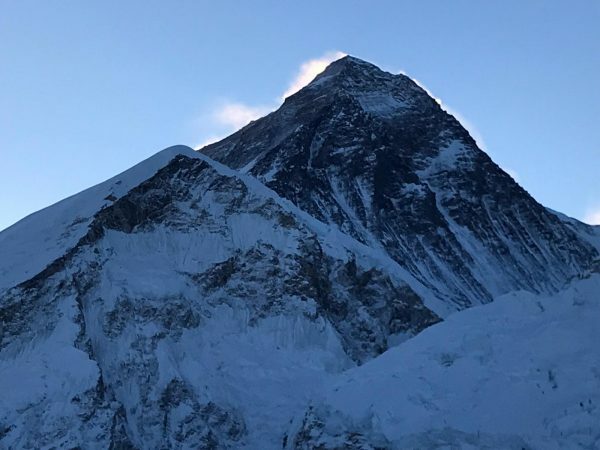 Brad has just returned to Everest Base Camp after a 6 night rotation between Camp 1 (6100m) for 2 nights and Camp 2 (6500m) for 4 nights. 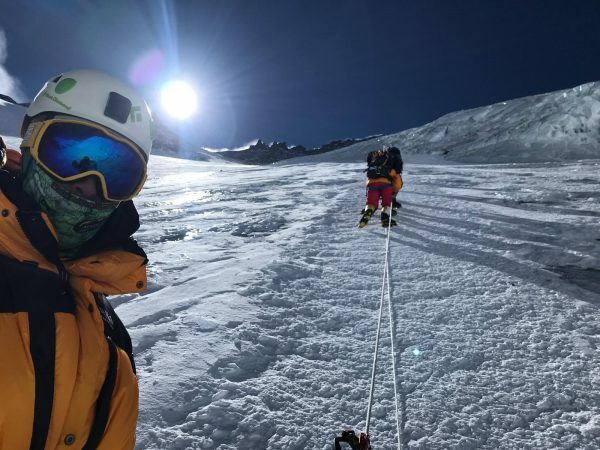 Yesterday he touched the base of the Lhotse Face at 6800m. An incredibly beautiful but harsh environment. Brad is on his first rotation up the mountain. 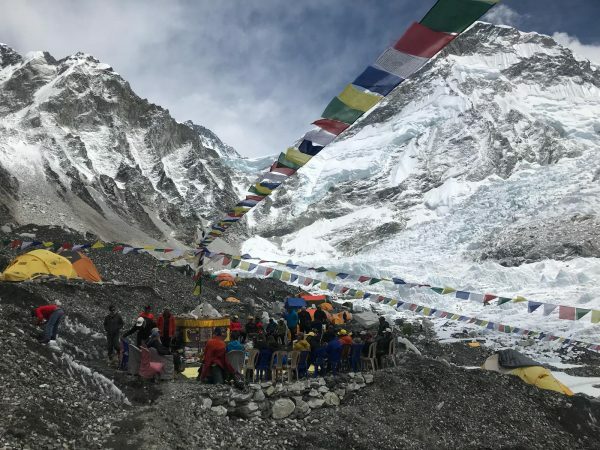 He is currently spending his second night above the Khumbu icefall at Everest Camp 1 (6,060m). 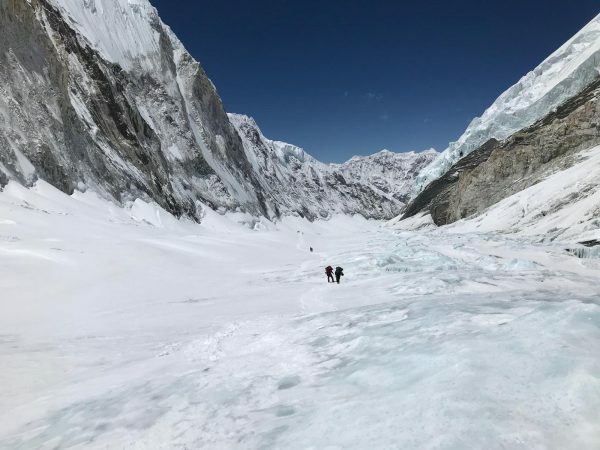 Khumbu Icefall. We went into the Icefall this morning. This really is another world, a jumble of massive chunks of ice of all shapes. You feel like you're in that old TV show from the 70’s “The Land of the Giants”.